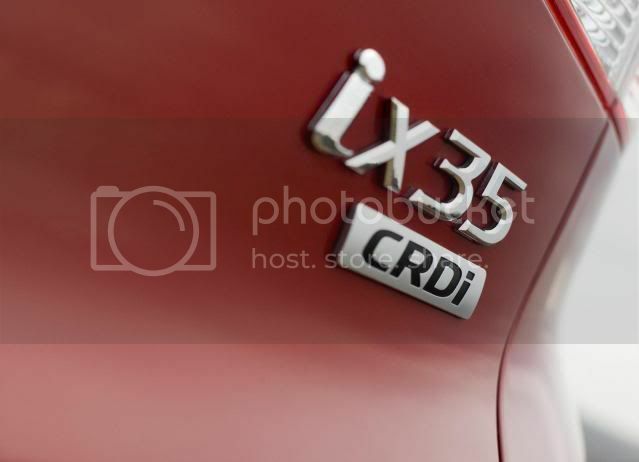 High demand for the Hyundai ix35 compact SUV has caused customers to face a long-waiting list across the world, with the 2.0 CRDi variant being particularly popular. British consumers are said to be waiting for at least 5 months for their deliveries. To combat this, Hyundai is offering 200 customers who faced the longest wait a 1.7 CRDi. This works with the customer paying for a 1.7 CRDi variant and when their 2.0 CRDi is prepared, they'll change cars and pay the difference. The firm will also give the consumer £300 for trouble of having to change insurance policies. Tony Whitehorn, Hyundai UK’s managing director commented: “The demand for ix35 and long waiting list demonstrates the popularity of the vehicle, but we are very aware of the inconvenience that these delays are causing our customers. We are doing all we can to improve the situation and constantly looking at ways to alleviate the wait. Customer satisfaction is our priority and we hope that this offer of an alternative ix35 will be attractive for our longest waiting customers”. It will contact affect customers to ask if they wish to take up the offering. 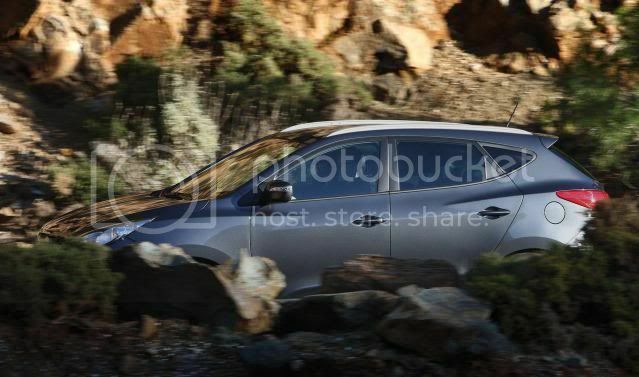 Hyundai may also roll out this offer to other customers who have ordered other models.